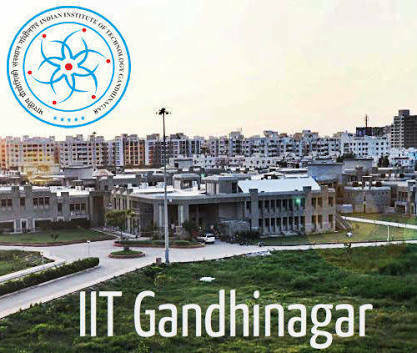 IIT Gandhinagar Recruitment 2017 | Project Associate (PA) Post : Indian Institute of Technology Gandhinagar has published Recruitment notifications for below mentioned Posts 2017. More information please read below mention officially notifications carefully. • B.E. in Biomedical Engineering with CPI/GPA of at least 8.0/10.0 or 75% aggregate . More information please read below mention officially notifications carefully.